Johnson fills what is a new role at the shop. He formerly served as chief marketing officer at Swirl, a San Francisco-based digital agency which mcgarrybowen acquired last December. At Swirl, Johnson was instrumental in extending the agency’s digital marketing potential and developing its digital product capabilities. During his tenure at Swirl, the agency doubled in size. The agency will develop new ways to promote Dole’s healthy eating platform. Conduent, the business processing outsourcing spinoff from Xerox, will engage best of the agency’s brand building and creative platforms along with its digital prowess and media capabilities. Johnson started his career at Digitas where he rose to become president of agency services—setting a path for the agency’s success in its earliest days. 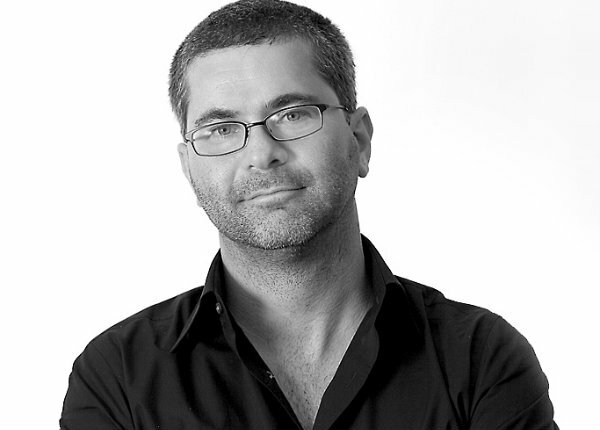 After that, he became EVP, global director of digital innovation for McCann Erickson, leading clients and capabilities worldwide and becoming the founding director of the IPG Emerging Media Lab. Prior to Swirl, Johnson was executive creative director at William Morris Endeavor where he was the lead on the re-launch of the Polaroid brand. Johnson has received numerous accolades and has been a sought-after speaker and thought leader in the industry, speaking at Cannes, CES, AdTech, to name a few.